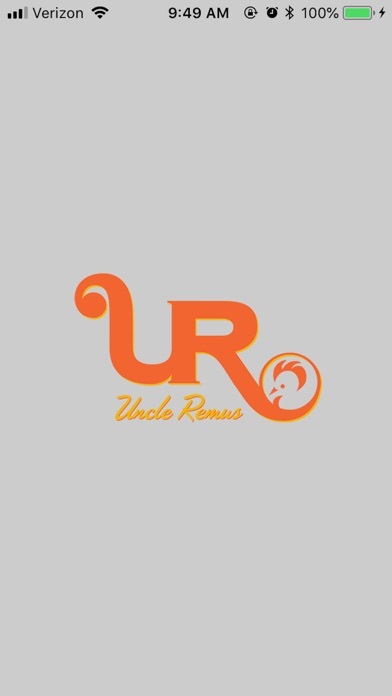 Uncle Remus - App - App Rediscovered! 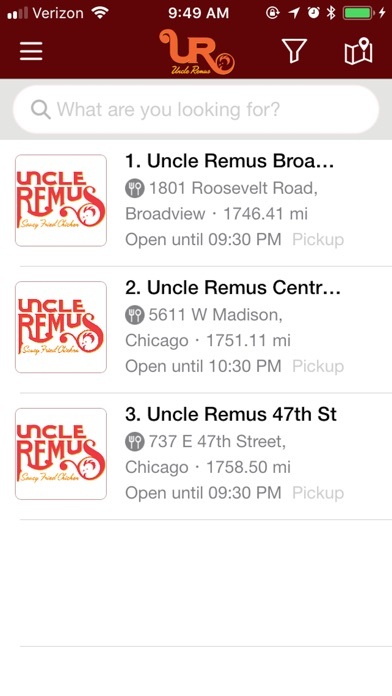 Download the NEW official app for Uncle Remus Saucy Fried Chicken™ Home of the world-famous Saucy fried chicken voted Chicago’s Best! Be the first to get updates on specials, deals, giveaways and special offers with push notifications. 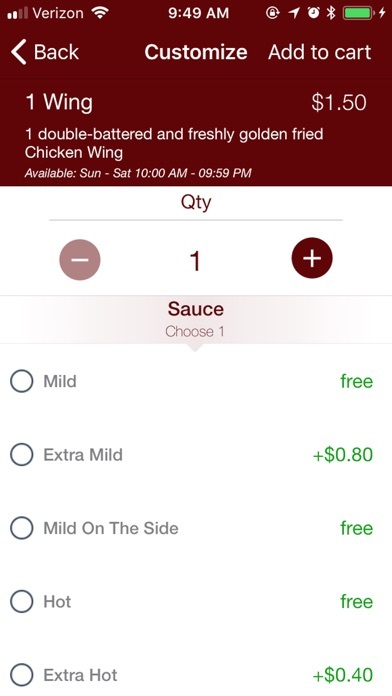 Order on your device and pick up in the store of your choice. Check the status of your Rewards points. Use the interactive map to locate the nearest store. 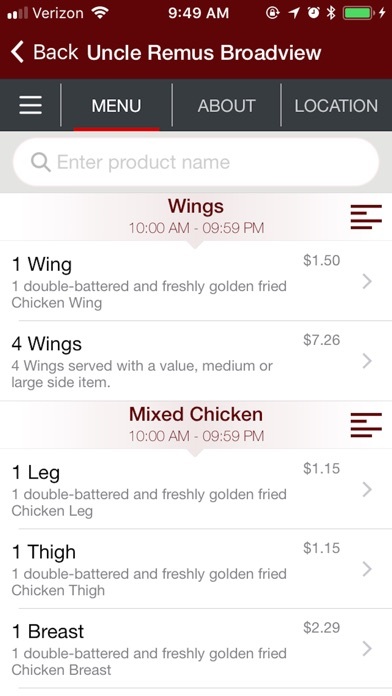 Now you can browse our menu and order from your mobile device! Features: • Receive coupons • Earn exclusive offers • Leave your feedback • Browse our full menu • Available in both Spanish and English.